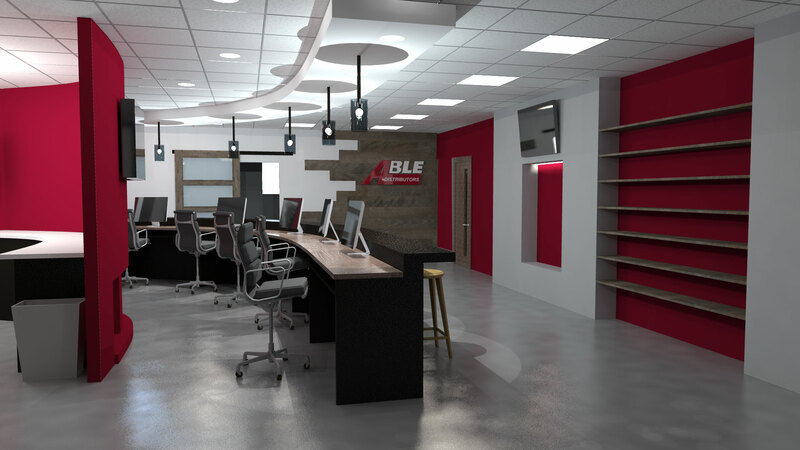 Able Distributors Chicago is going to receive a major facelift. We are excited to have our new sales counter workspace and showroom. We expect to re-open for business on Wednesday July 1st, 2015. 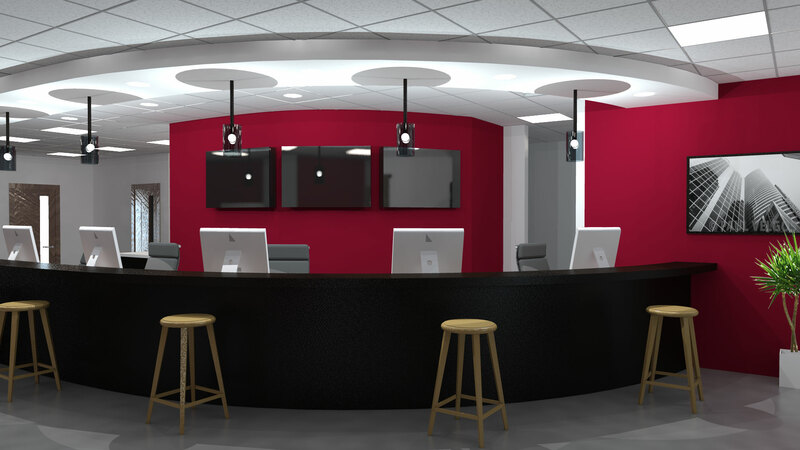 Here’s a 3D mockup of what our new space will look like. 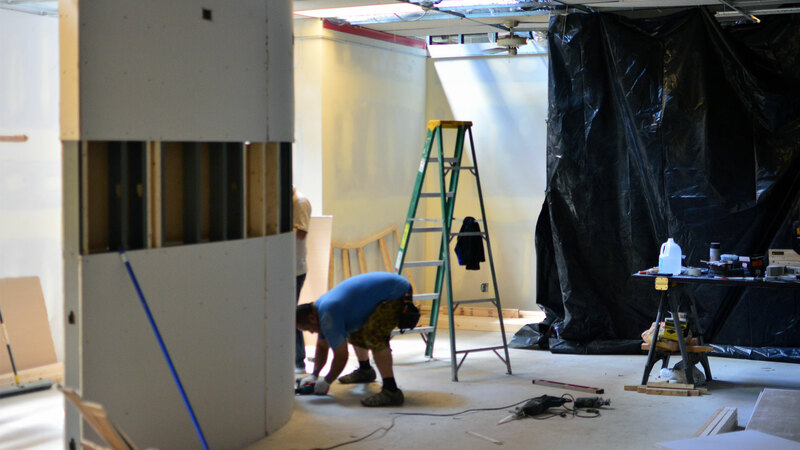 The contractors are hard at work to make our new workspace ready for our grand re-opening on July 1st, 2015.